THE SMILE SYNDICATE MUSIC HOUR’s April Insanity celebration is going strong – more music, more comedy, more fun – THAN EVER BEFORE. Jorg, in preparation for his appearance on THE SMILE SYNDICATE MUSIC HOUR, has presented a list of 30 demands. Jason provides an appalled summary. Miss Elizabeth debuts a brand new segment: MISS ELIZABETH – INVESTIGATOR OF SUPERNATURAL MYSTERIES. Disappearances have been plaguing Smileton. But Miss Elizabeth, the Tea Lady, the Blacksmith, and MR. CHERRIES, the algebra-solving horse, are on the case! Jason provides the latest chapter of the Jerry the Life Coach saga. Jerry is on the run. Johnny Denver’s missing, Lefty and Righty are upset – it’s just a mess. And, you want music? The Smile Syndicate charts never fails to surprise, with another Smile Syndicate song making a surprise appearance, a power pop powerhouse is revisited, and the latest song to be covered as part of April Insanity is premiered. This week it’s SPICE GIRLS’ 1996 classic WANNABE. 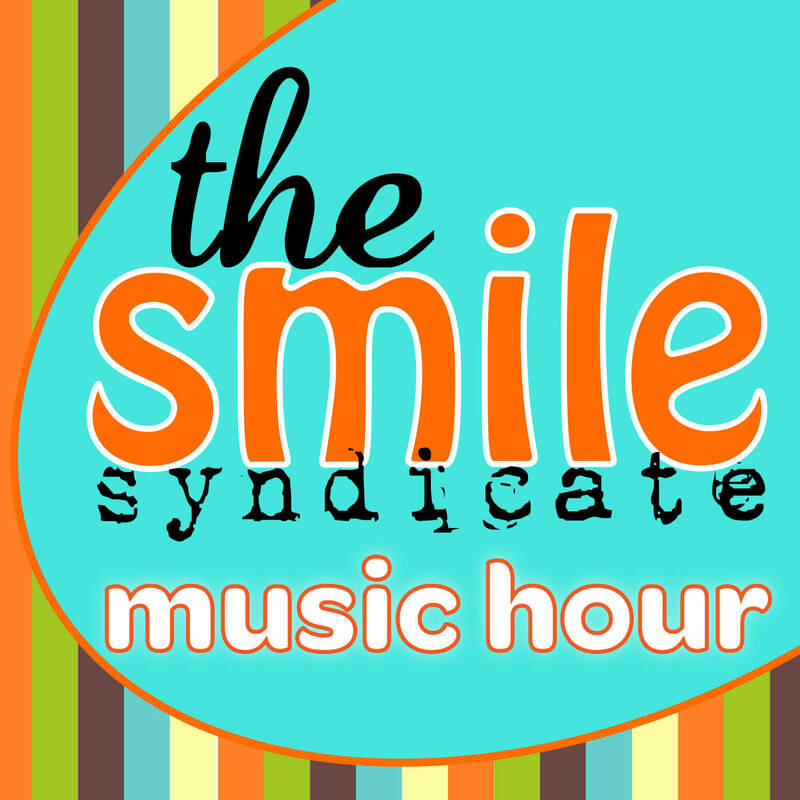 Truly, friend, an hour is barely enough to contain THE SMILE SYNDICATE MUSIC HOUR. Listen to WANNABE on Apple Music, iTunes, Spotify – all your favorites! Later this week! Become a Smile Squad member to support the development of this podcast. April Insanity keeps on keeping on in this episode of THE SMILE SYNDICATE MUSIC HOUR. There’s more funtime music and entertainment than can be contained in a single hour. Jason pranks his nemesis Jorg with an expensive and ill-advised scheme while Miss Elizabeth delivers the most improbable TOO TRUE TRUE CRIME segment yet. In addition, the Mailbag ends up delivering a brand new segment to the show. All the while, there’s music, music, music. Find out which Smile Syndicate song has hit the Smile Syndicate Charts at number 3 with a bullet. And listen to the latest song to be covered in this very special April Insanity feature. This week it’s BONEY M’s disco epic RASPUTIN! It’s probably all too much to take for a normal podcast listener. But a seasoned podcast listener like you should have no problem at all. It’s THE SMILE SYNDICATE MUSIC HOUR. Listen to Rasputin on Apple Music, iTunes, Spotify – all your favorites! Later this week!